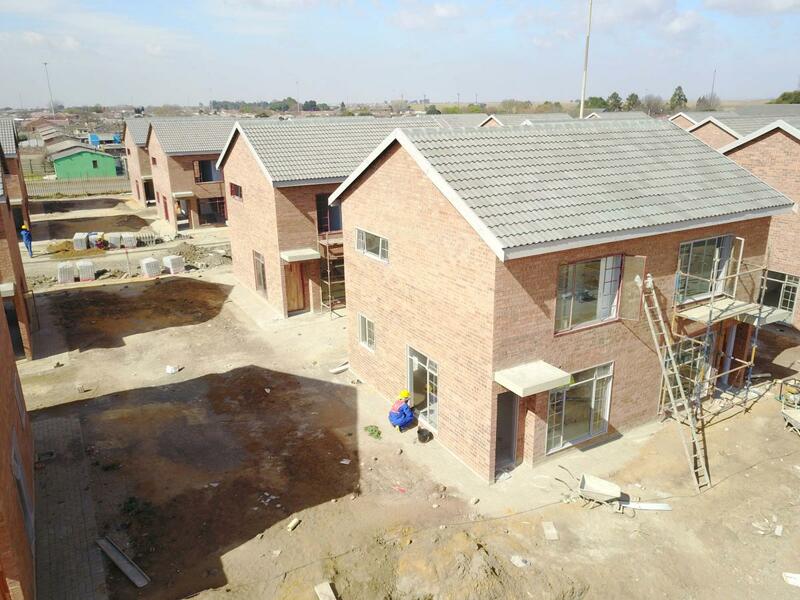 Corobrik continues to contribute to the provision of affordable housing for all South Africans with the completion of the Zamdela Community Residential Units in Sasolburg – constructed out of Corobrik’s CoroJem Classic Blend Travertine face bricks – a testament to this. 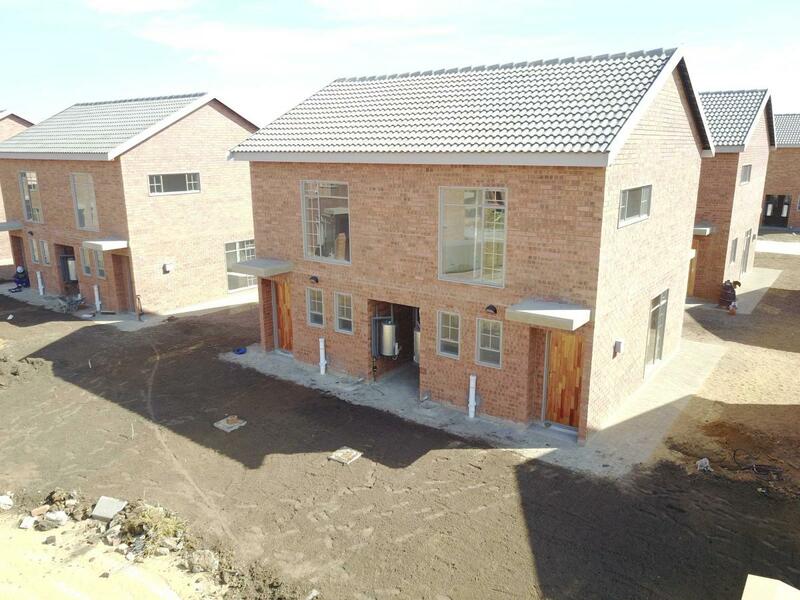 The 128 subsidised two and three-bedroom duplex units in Zamdela, Sasolburg were completed in November 2017 and form the third phase of the provision of affordable housing to the area. The first phase consisted of 98 Community Residential Units – completed in February 2015 - and the second phase of 30 Community Residential Units was finished a year later in Corobrik’s Travertine face bricks. Also forming part of this affordable housing initiative was the Nick Ferreira development consisting of 148 modern units built across Phase 1 and 2, also in the CoroJem Classic face brick. Falling under the Metsimaholo Local Municipality, the project was funded by Free State Department of Human Settlements with the principle agent Urban Dynamics (Free State) Inc; contracted by Stefanutti Stocks; engineering work done by IX Engineers; Rubiquant performing the quantity surveying and Incline Architects working on the design. According to Incline Architects, 370 260 CoroJem Classic Blend Travertine face bricks were chosen, both as an affordable solution, as well as the overall aesthetic finish which created warm homes. The CoroJem is essentially twice the width of a standard brick and laid as a single skin making it 20 percent more affordable than the double-skin wall format. Incline Architects stated that these high-quality bricks met the clients’ needs for a unique brick that fitted into the budget. The intention was to design homes that created more of a sense of belonging. Although here was some reluctance at first to the exposed brick, the community was quickly attracted to the duplex units on completion and they’re proving particularly popular with younger people. According to Corobrik’s Commercial Director, Musa Shangase, the CoroJem was designed to meet the growing needs of the affordable housing sector, providing a sustainable building option which fused aesthetics with quality. The natural, earthy colours and textures don’t require plastering and painting, saving on future maintenance costs and the low lifecycle energy costs make this an environmentally-sound choice for construction.